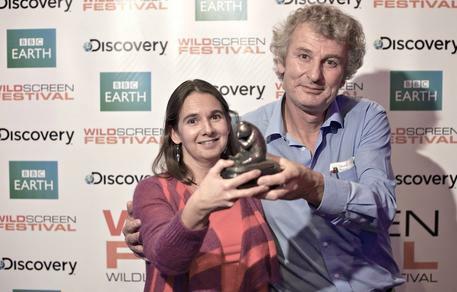 Vienna, October 2012 – Great success for Terra Mater Factual Studios: at Bristol’s Wildscreen, the world’s biggest nature film festival, the production ‘Hummingbirds – Jewelled Messengers’ was awarded the Jury’s Special Prize. 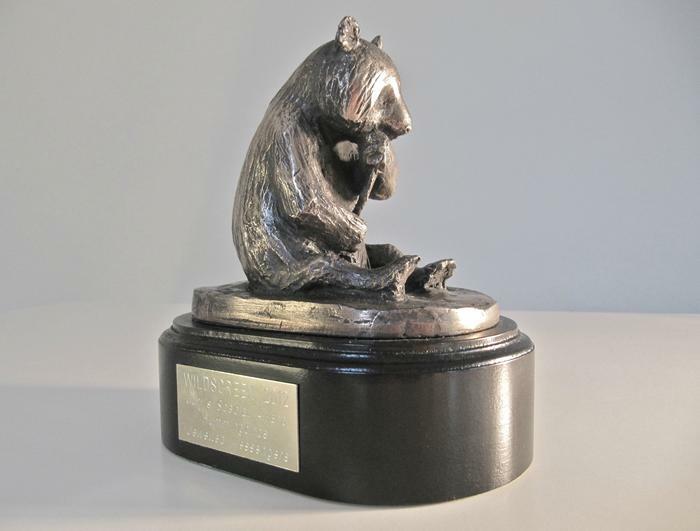 The Golden Pandas – also known as the “Green Oscars“, due to their acknowledged prestige – are given out on a biannual basis. “I am most delighted. This is, without doubt, the most crucial prize of my career so far“, states CEO Walter Köhler. 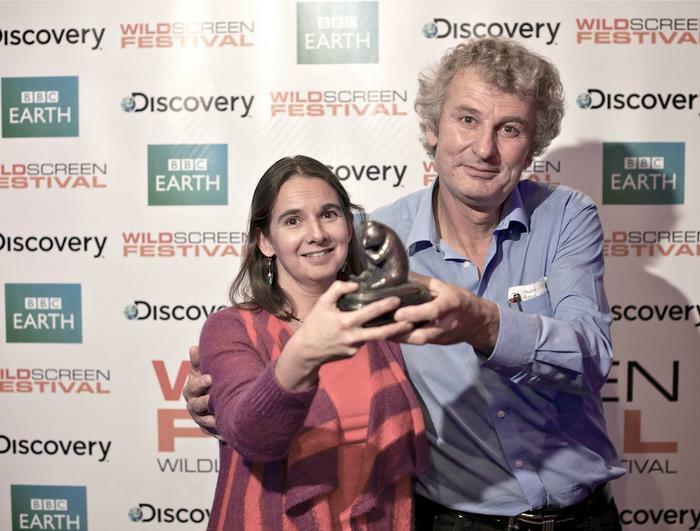 “To receive this high honour, especially in Bristol, home of BBC’s Natural History Unit, proves to me that Terra Mater Factual Studios are on the right track.“ The prize was accepted by TMFS Head of TV Sabine Holzer and the documentary’s director Paul Reddish. 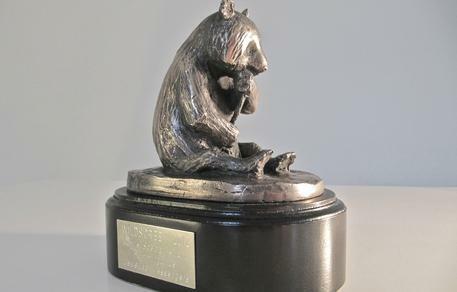 The reception of the award during the great gala on Thursday evening was met with applause.